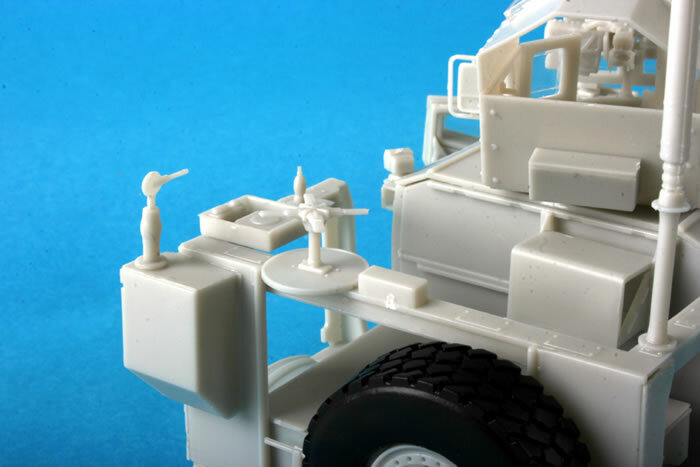 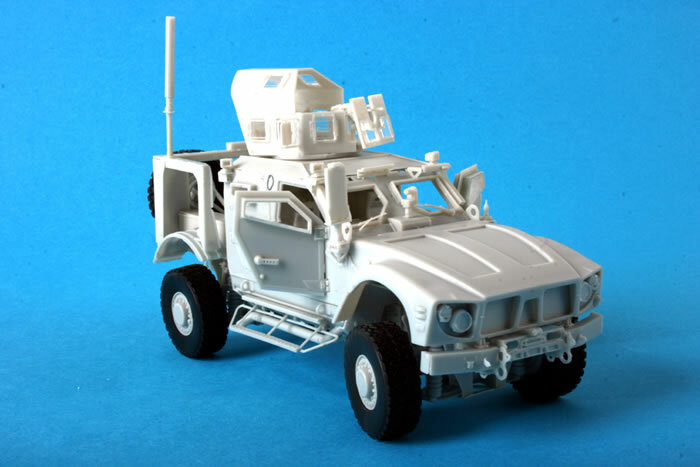 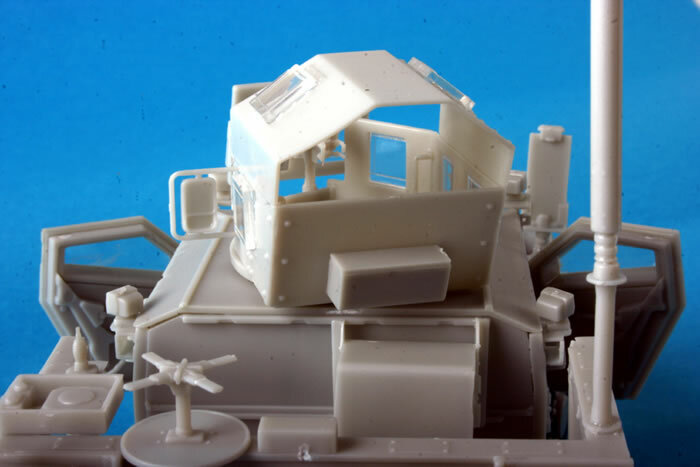 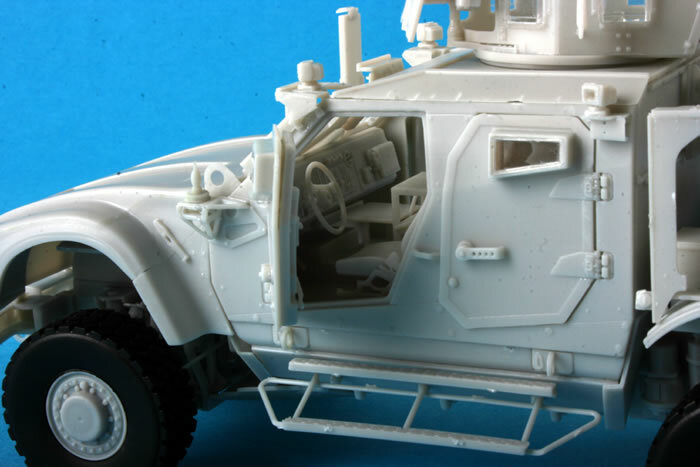 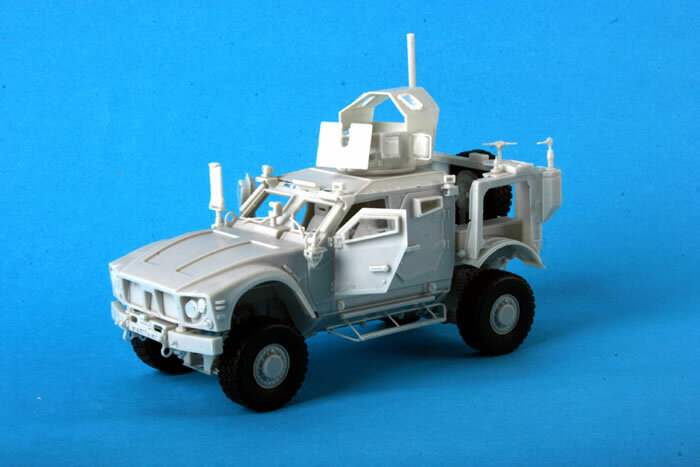 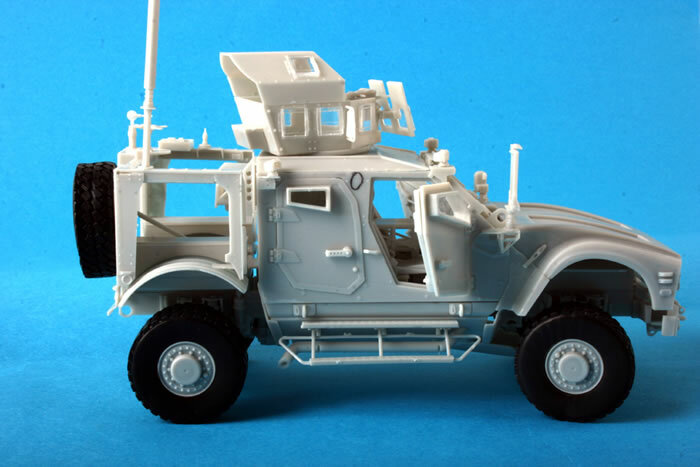 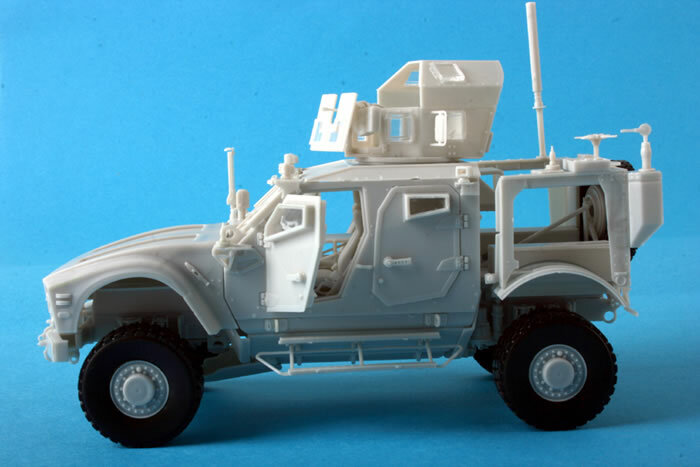 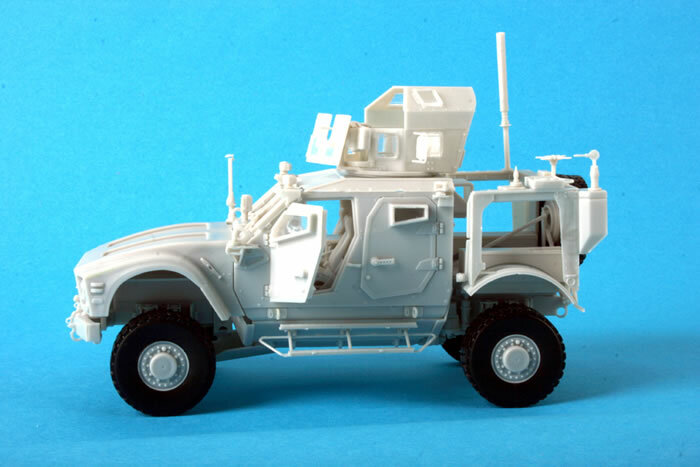 Kinetic will be releasing its first armoured vehicle, a 1/35 M-ATV (MRAP), Item No. 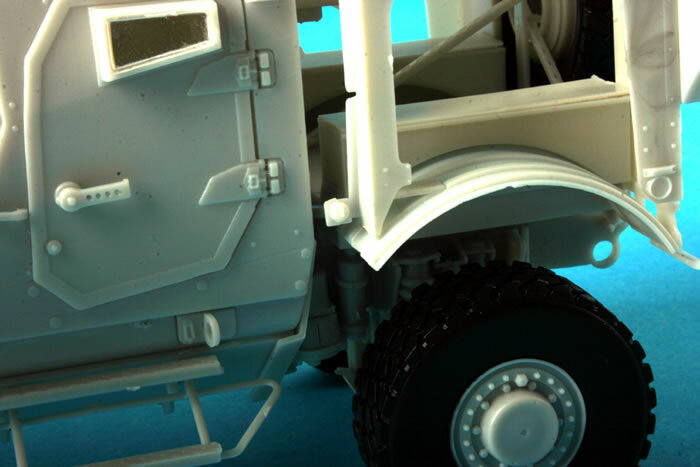 :K61007, around November 2011. 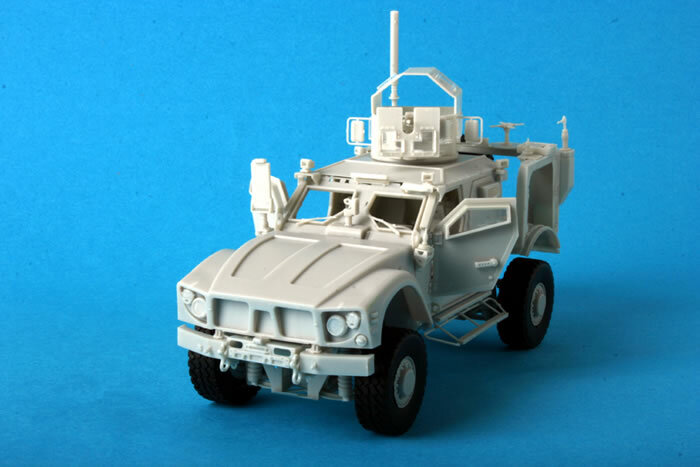 Kinetic has now sent images of an early built-up test shot. 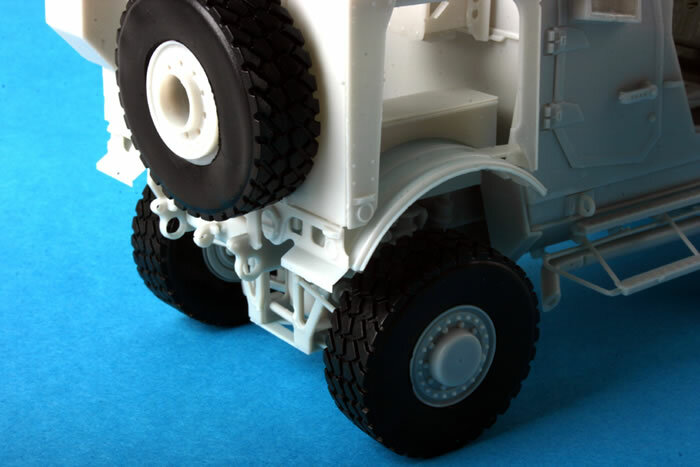 Please note that further adjustments will be made to the final production version.